Classes – Page 2 – Welcome! Hey Angels! Welcome back to my blog! Gee, September went by quickly. I was hoping to get a couple of more posts done. Sometimes life just has other plans. October is full of fun promotions & a couple of classes & the 2nd Sassy Angel’S retreat this year. Right now there are only 2 classes on the calendar. This Thursday the 5th is the Koi Dreams Class. You can make 4 cards & receive the stamp set for $8. 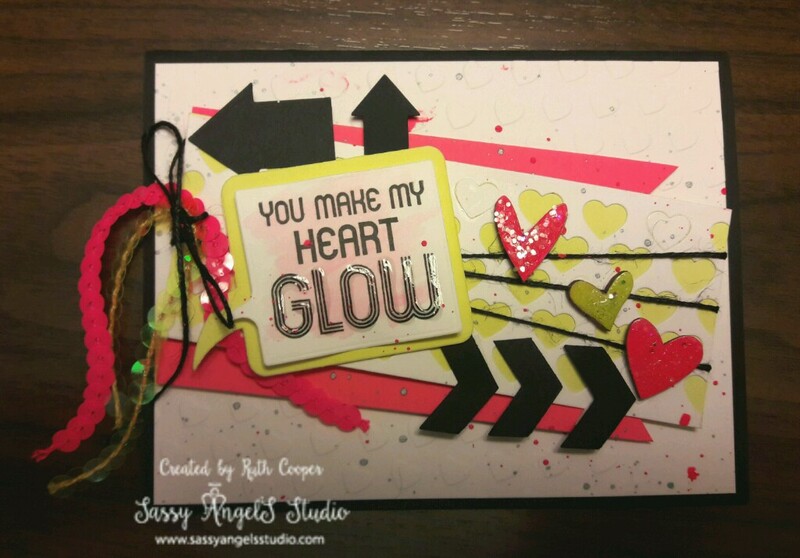 October 30th is the Love Card Class for $5. I have a frames class in the works using the new holiday frames sets in the Journey Holidays catalog. Are you a planner girl? 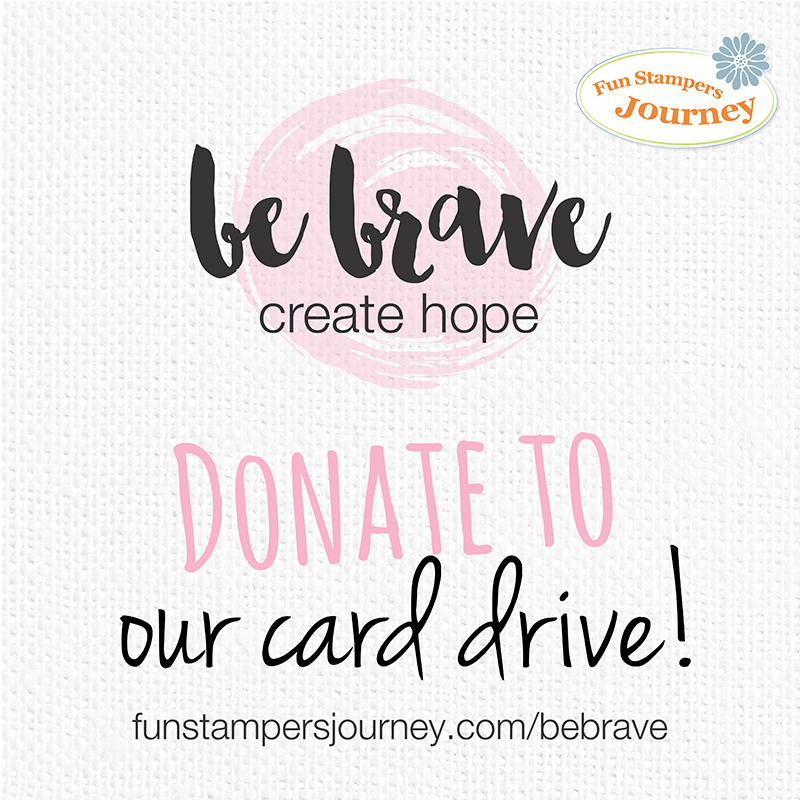 This month’s Fun Stampers Journey promotion is 25% of planner supplies plus 2 exclusive planner kits! AND some of the biggest artists in the planner community will be featuring FSJ planner products on Instagram all month. They include Steph Buice, Jennie McGarvey, Nancy Daniano, Anabelle O’Malley, Jomelle Gomez, and Stephanie Howell. Cool! I think I’ll dabble more in planner art this month myself. I am always looking for new team members for the Sassy Angel’S Team & we have a great sign-up special for Oct & Nov for new coaches! You can sign up with the Designer Kit option regularly $49.99 for just $25! Perfect if you are a hobbyist or maybe you’d like to try building an FSJ business but don’t want to invest a lot of $ to get started. If you are tired of not having a great store near you or the cheaper quality product the big box stores are selling lately, than this is the perfect opportunity to have access to great quality product at a 20% discount. Think consistently matching color in paper, inks & accessories, mixed media supplies, we even have jewelry to help you sparkle & shine. And there is an added bonus of being able to purchase the Platinum Die Cutting Machine for just $50 if you place your 1st qualifying order in the first 21 days. The Platinum Machine takes a lot of your larger dies, 8 x 8 embossing folders & my favorite when you are using tiny dies, half the platform is magnetic & half is not, no more jumping dies. Now let’s break it down a bit further. The Designer Kit is valued at $130 & you get it for $25 that’s $115 in free product to get you started. The Platinum Machine is $249.95 & you can purchase it for $50 a savings of $199.95 so you receive a savings of almost $315. WOW! Wish I could sign-up again. Contact me if you need more info. I know there is a lot of updates here but I hope you are excited to create during October. 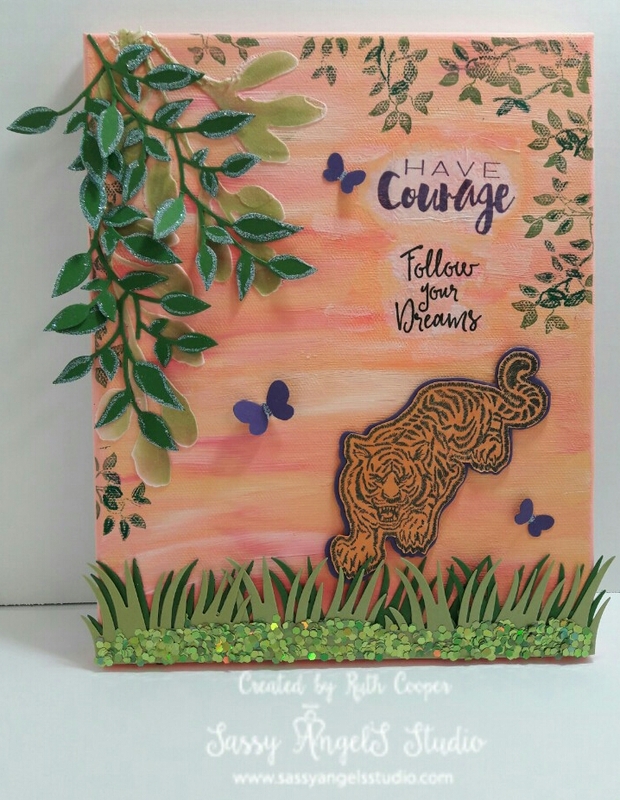 Maybe try your hand at planner art or making a card to bless a cancer patient. I’ll pop back by soon with another post. I promise it won’t be a whole month this time. Wow! It’s already August. Doesn’t seem like we should be this far into the year or that school will be starting back up soon. Have you started thinking about the holidays yet? Well hang on to your hats because the Journey Holidays catalog is live. There are Halloween, Fall/Thanksgiving & Christmas goodies to inspire your holiday projects. I have already created a few cards that you can see over on my Facebook page. The August Special is Fusion Vibes. You might need a few new colors for your holiday creating. You can stock up on all the basic inkpad colors at 20% off. This does not include the ink bundles, Create-a-Palette, Clear Pigment or Gold & Silver pads. Now as if bright color wasn’t enough, we have a really cool Retro Bloom Box this month. 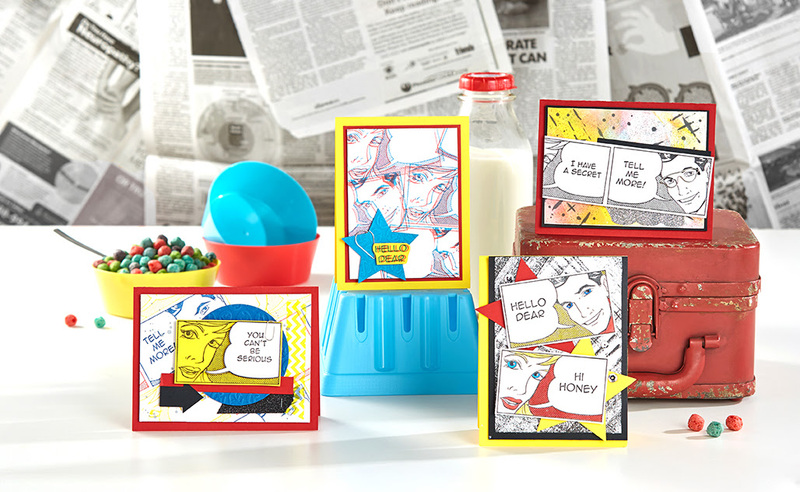 This set is called Pop Art & if you love old school comics this kit’s a must have. Remember you can order by subscription so you don’t miss out KO-0002 or you can do a one time purchase K0-0003 of any Bloom Box while supplies last. I can’t wait to get mine & start creating. Really cool & on trend! The class calendar is up to date if you check out the Current Classes page. Join me in studio for marbling backgrounds, creating great nature cards or learning some Gel Press techniques. Don’t forget our Blessings event to bless our troops & the local community and our regular 10-10-10 Card class. Have a fabulous August & I hope to see you in studio soon! 2016 ended with my husband having a heart attack 2 days before Christmas & so I kind of have been behind the power curve since then. He is fine & I’m ready to get Sassy Angel’S Studio off & running for 2017. I updated the Information & Current Class pages so be sure to check them out. I am working on Mixed Media Canvas & Spring Wreath classes so stayed tuned for upcoming class dates. 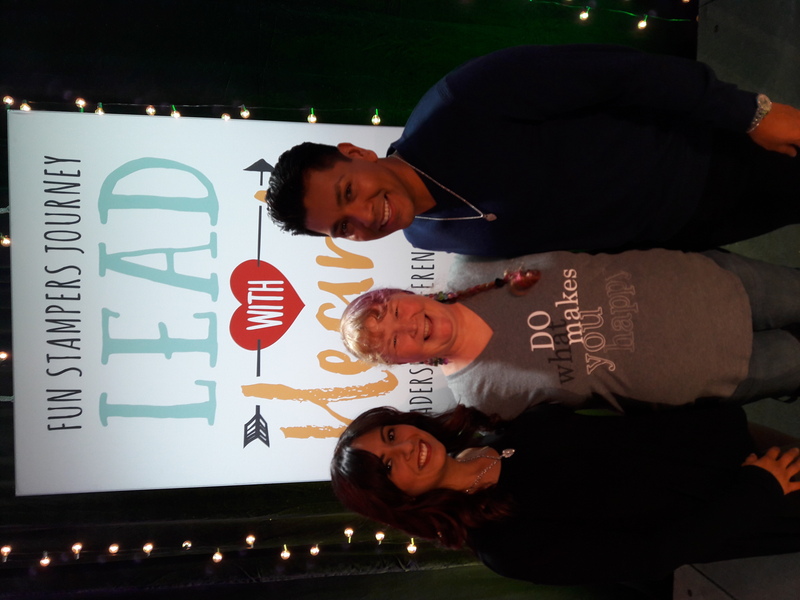 I did get to go to the Fun Stampers Journey Lead With Heart Leadership Conference in January. Lots of great things in store for 2017. Be sure to check out the new virtual tour RG Presents Spring Into Summer & join me in the Studio. Going to be lots of fun! Here are a couple of highlights from Leadership. 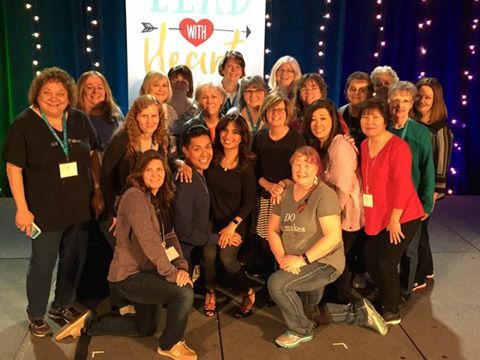 Pictures with Gabby & Richard & most of the Amazing Bloomers who attended. My main swaps for the event. 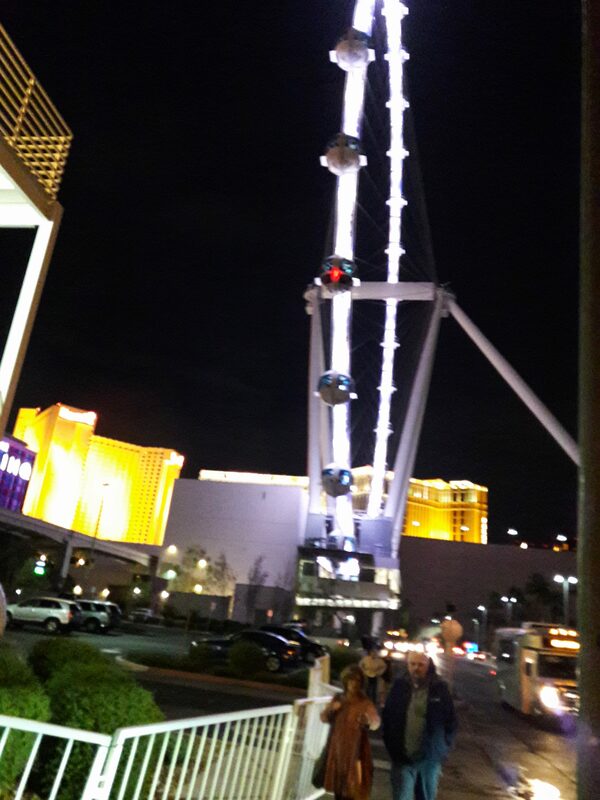 Friday night we went on the High Roller Ferris Wheel. 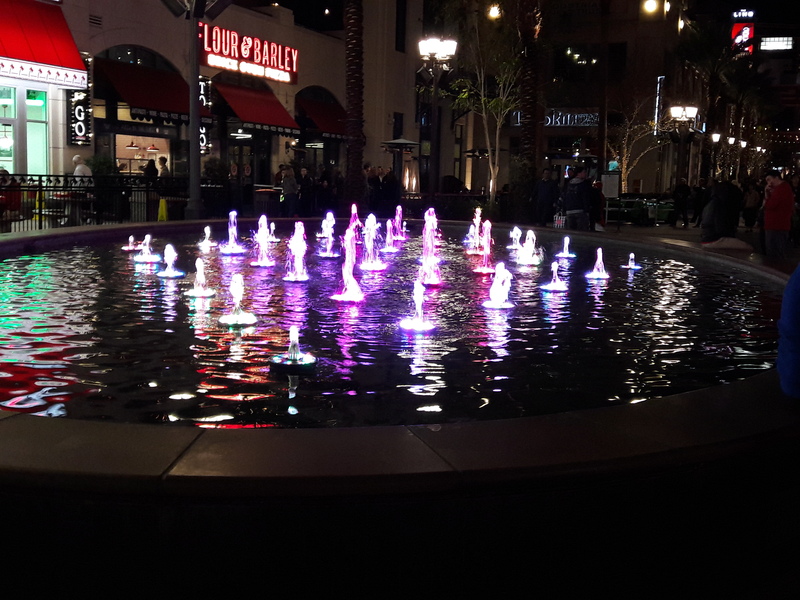 The pretty fountain was on the promenade. 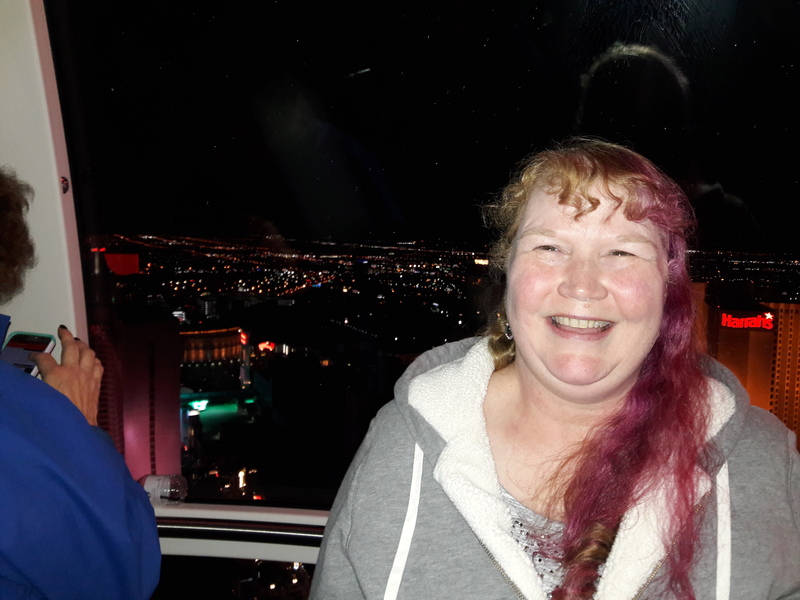 My picture on the ride & the wheel with my fabulous upline Deb & her husband in the foreground. My make & takes from the event. I learned a lot & will be working to make 2017 the best year yet for Sassy Angel’S Studio. Stay tuned for my 1st blog hop of the year tomorrow with The Savvy 7. I still think life is trying to sidetrack me since there is so much going on in all areas. My goal is to have samples up & ready for sneak peeks a couple of weeks ahead of time and have 1-3 blog posts a week. I’ll get there. February’s Bloom Class was lot’s of fun. We made 2 sympathy & 2 get well cards to add to our stashes. Since life has been such a ruckus, I decided to stick to the card design that we used for Angel Club. These first 2 are light & bright. Sympathy cards don’t have to be dreary & dark & Get Well cards should be bright & cheery & bring a ray of sunshine to the recipient. 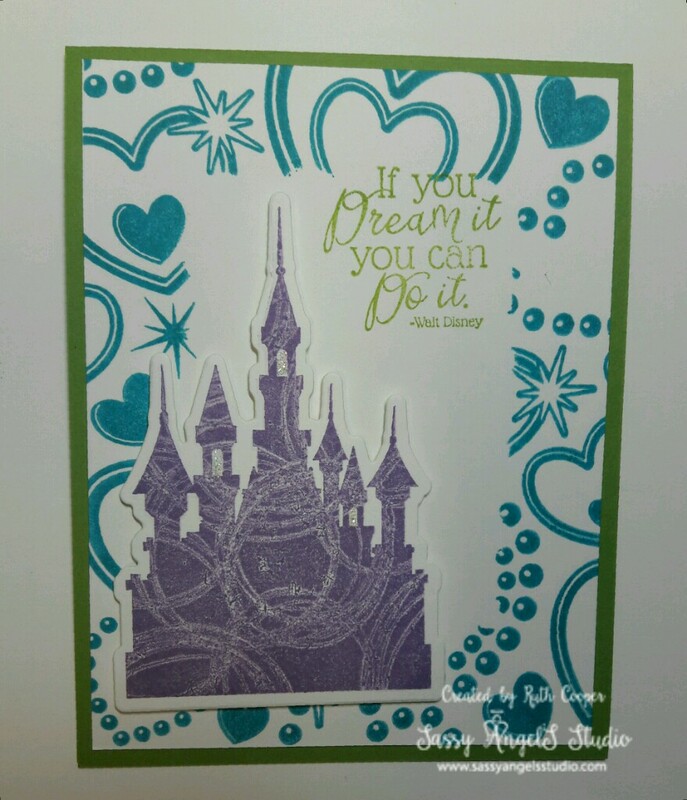 Since I am still on limited Fun Stampers Journey supplies, the embossing folders are from my stash. 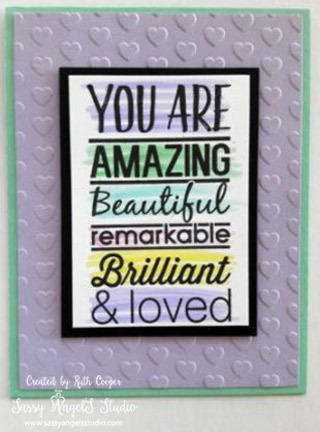 All the cards use sentiments from the Little Big Greetings stamp set SS-0052. 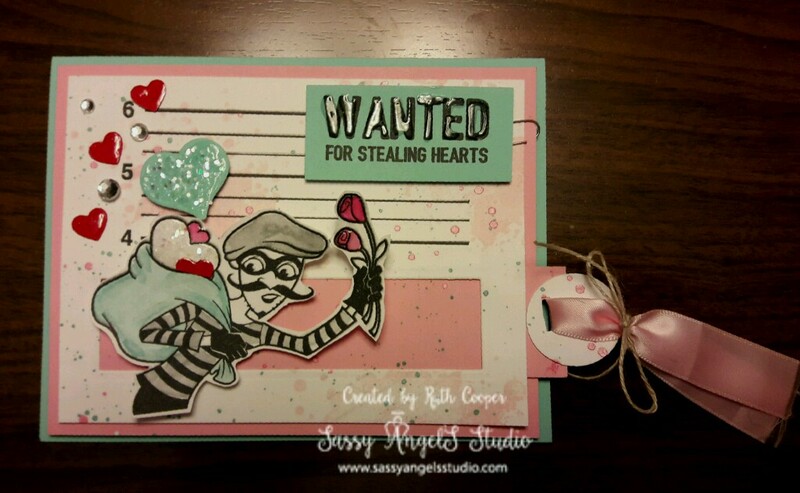 I used ATS stamps Rose Garden AT-0025 and Sweet Chirp AT-0104. I love the ATS Collection in the catalog. There are many choices to fit any style or occasion, they are very affordable at $7.95 and some of them have matching dies that are also affordable. This makes building a stamp collection very budget friendly & when you are hostess, you can earn these stamps for free. The Rose Garden card uses Watermelon Fusion, Pretty Amethyst & Whip Cream cardstocks & I colored the stamp & sentiment with Tombow markers. 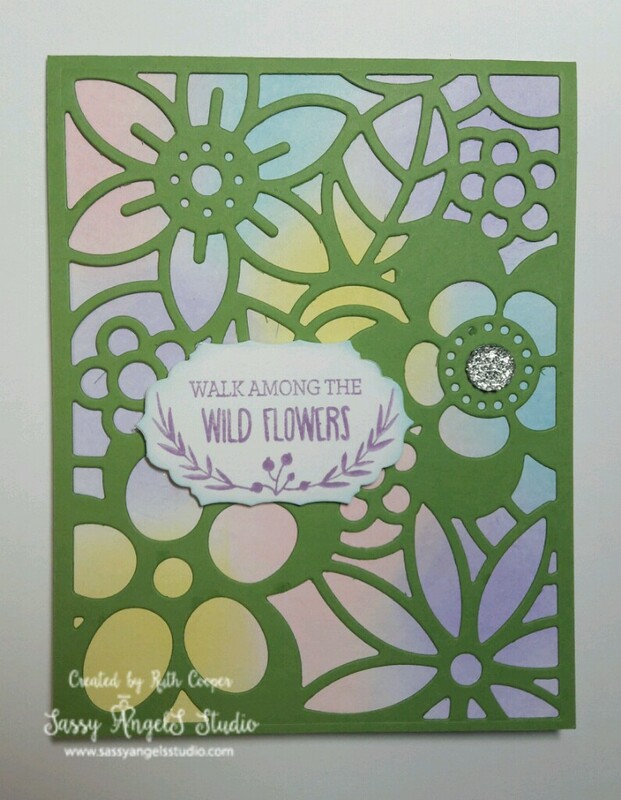 The Sweet Chirp card uses Lemon Grass, Kiwi Slice & Whip Cream cardstocks & I stamped the image with Lemon Grass & the sentiment with Kiwi Slice fusion inks. I have been working to include cards in each class that are more masculine or appropriate for anyone. 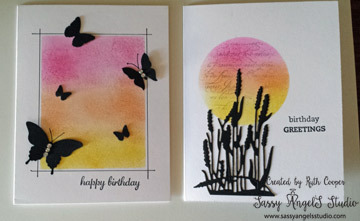 I think these 2 cards on Oatmeal Cookie cardstock bases work well to achieve that goal. I used ATS collection stamps Artful Feathers AT-0115 (this set has feathers in 3 sizes, I used the largest) and Psalm 91:1 AT-0100 (this is a 2 stamp set that includes the bird & the scripture verse). 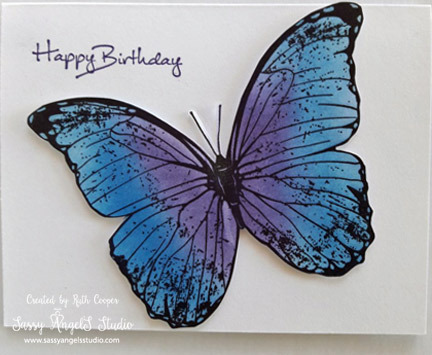 On the Artful Feathers card I used Grape Fusion and Buttercream cardstocks. 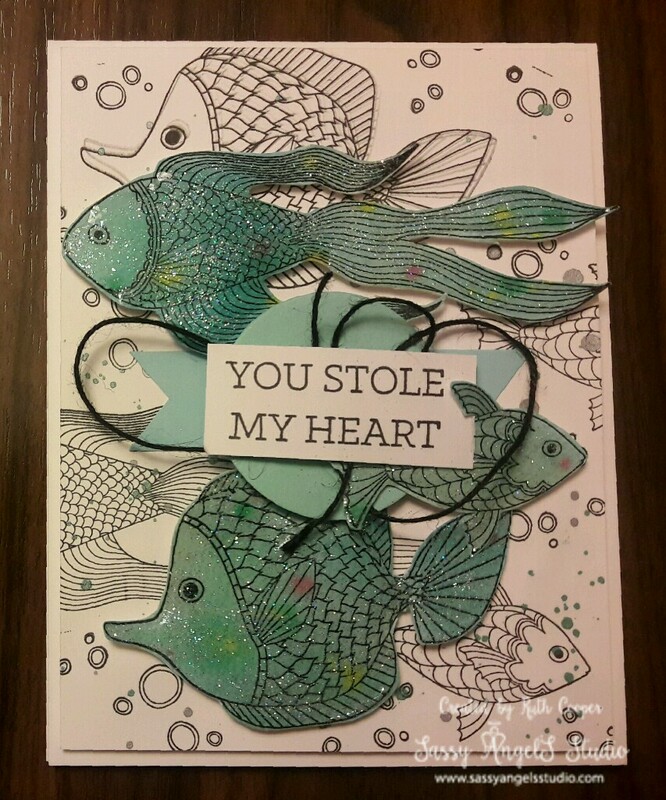 The sentiment & feather were colored with Tombow markers. 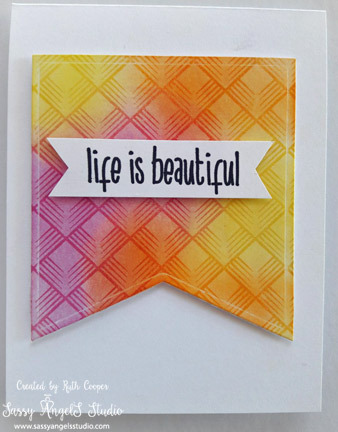 The Psalm 91:1 card uses Huckleberry Fusion cardstock & ink. I stamped the bird on Buttercream cardstock & fussy cut the image out (sorry no die for this one). 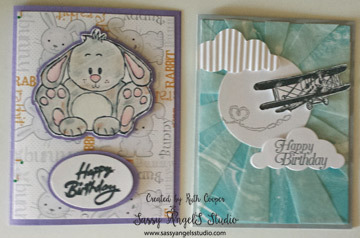 I also used the Journey Circle dies DI-0039 & the Journey Oval dies DI-0042 to complete these cards. 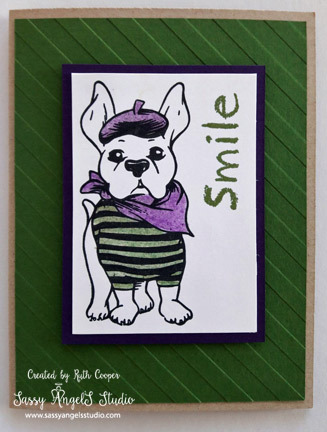 Fun, quick & easy designs with a variation on the basic card pattern means you can replenish your card stash in no time. I am still working on consistently updating my classes. Being sick for a couple of weeks in January threw my time table completely off track. Look for updates soon on upcoming classes. 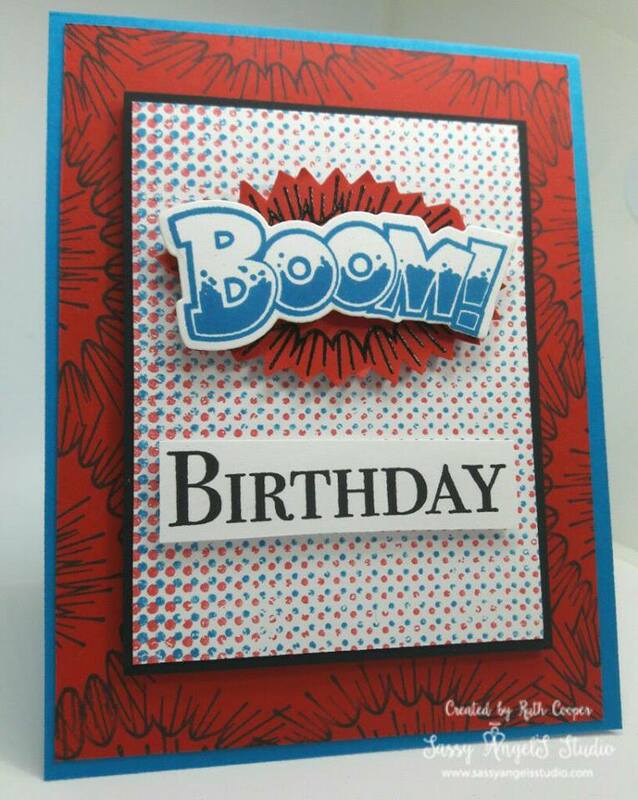 January’s birthday themed card class was a mixture of old & new since I hadn’t received my Fun Stampers Journey starter kit yet. Which actually made if fun to design with a wide mix of company’s products. And since I had so much fun creating the FSJ Spring Fling bunny card for Nora’s birthday, I figured why not have it for class too. These top 2 cards were just plain fun. The one on the left was cased from a Pinterest post and of course switched up a bit with cloud dies from another company & using one of the clouds for the sentiment. My vellum was packed so I grabbed a tracing paper pad & used the parchement paper instead. Pre-packing to stage the house means I don’t have access to everything. The 2nd set of cards were also cased from Pinterest. I believe the originals were brayered but these are sponged. And because we punched out the circle from the mask to sponge the cattail card, the circle got used in the plane card above. I love using elements this way to stretch creative supplies. As much as I love creating original designs, caseing comes in handy when I am in a pinch. CASE stands for copy & share everything. When I case I try to change it up a bit. Feel free to case my artwork. Please be mindful of the copyright posted below.